In Italy, the translation of Dzieci Syjonu (“Children of Zion”) has recently been published. The book was translated by Francesca Mondani and Marcin Wyrembelski. 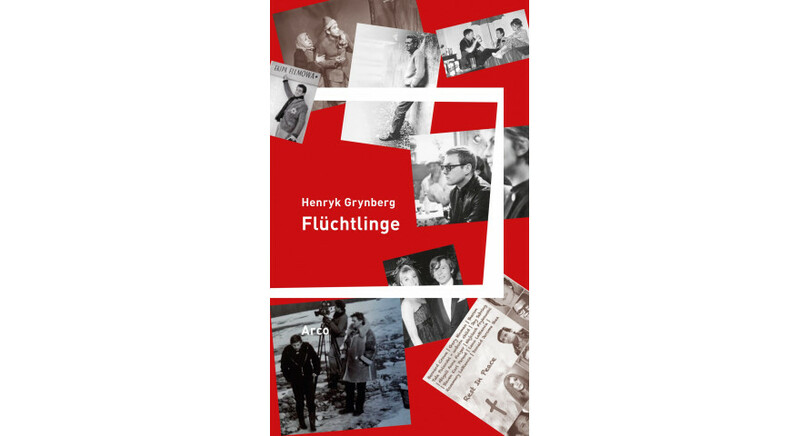 The publication of Henryk Grynberg's book was supported by the Book Institute as part of the ©POLAND Translation Programme. In June, the book Refugees translated by Lothar Quinkenstein was published. 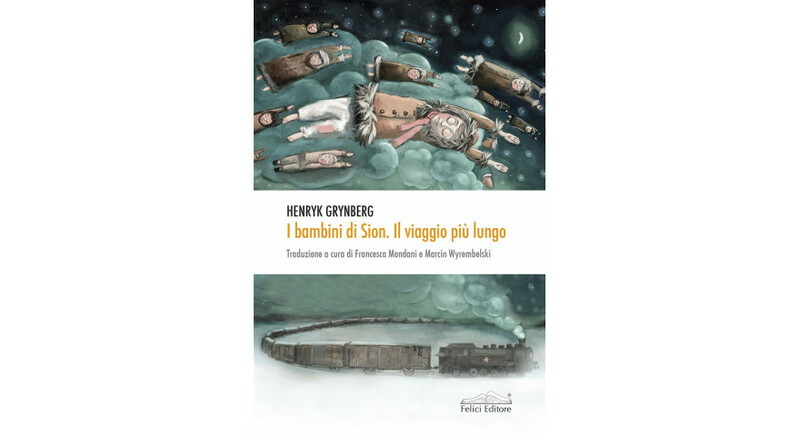 The publication of the work by Henryk Grynberg was supported by the Book Institute as part of the © POLAND Translation Programme.